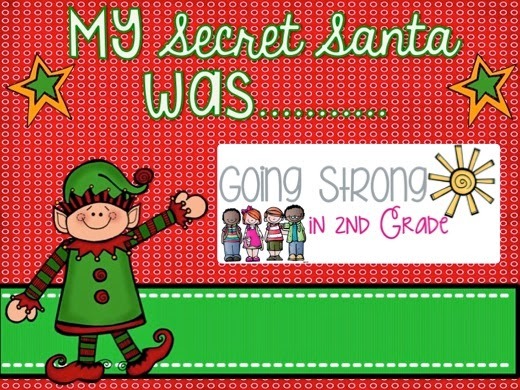 I had so much fun joining my fellow second grade teacher bloggers in a secret santa gift exchange this year! The box she sent was full of all of these goods!!! 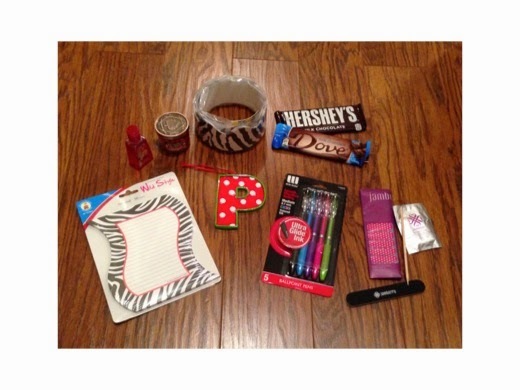 A Jamberry nail set, an adorable ornament, zebra paper, a zebra border, a candle, scented hand sanitizer, chocolate, and amazing pens!!! I was so excited when I saw all of these little treasures. Thank you Allyson for the amazing gifts! Are you ready for an awesome giveaway?!? 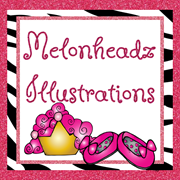 Today is Day #6 of the 12 Days of Christmas Giveaway sponsored by Zip-A-Dee-Doo-Dah Designs. 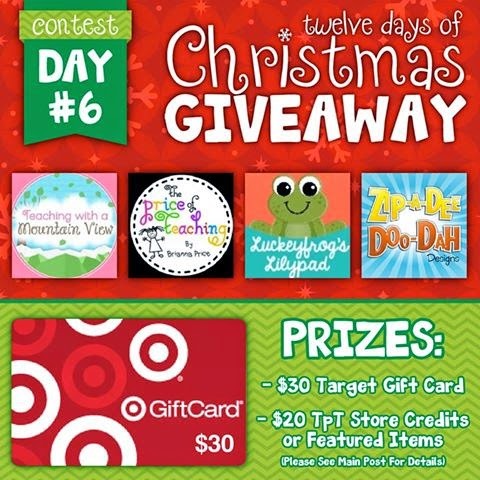 You could win a $30 Target gift card and $20 in TpT bucks! Enter for your chance to win below! Good luck! I am so excited to be linking up again for this month's Bright Ideas Link Up! Yay Germ-X! 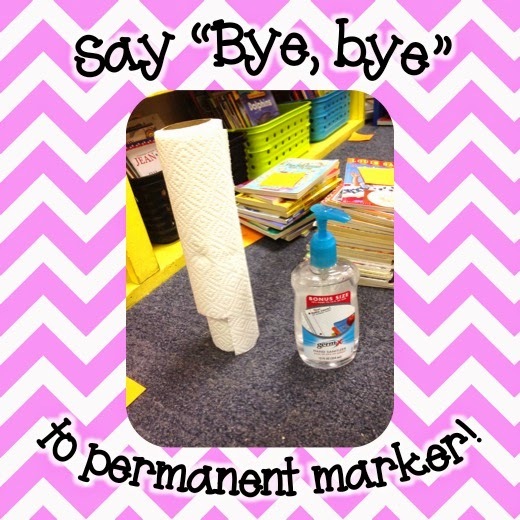 This wonderful little tool not only sanitizes but it also cleans permanent marker off of many different surfaces. Add a dab of Germ-X on to whatever you are wanting to clean off. Let is sit for just a few seconds. Then just wipe it off with the paper towel. The first wipe usually leaves a bit of a smudge so you may want to add another dab of Germ-X to get off any smears on there. If you like this idea, check out some other things I'm doing in my classroom by following me on Instagram. Looking for more bright ideas? Check out these post below from more than 100 amazing bloggers. Hallway behavior can be a tricky thing to manage. 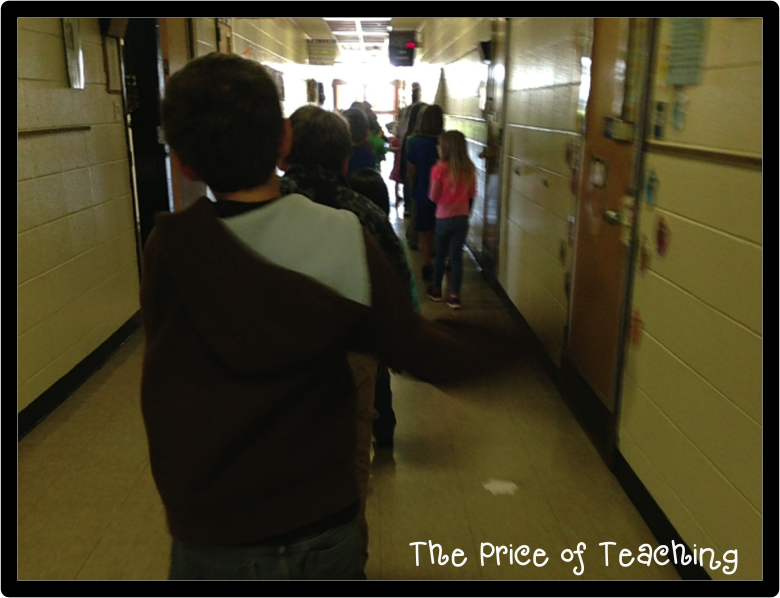 When you see a class coming down the hallway, you typically see the teacher either A: walking forward with the class doing silly things behind them, or B: walking backward and almost running things (or, if you're like me, tripping over your own feed) while your students giggle. I have decided neither of those work for me and found the simplest way to manage hallway behavior. Check out my Bright Idea! Alright, are you ready for the simplest way to manage your class's hallway behavior? Here it is: walk BEHIND your class :). Simple, right? Look at that awesome hallway behavior. And I didn't even tell them until later that I snapped these shots :). Now, I know many of you probably already do this… but I also know there are many teachers that still go home each day with a knot on the back of their head from the pole in the middle of the hallway they couldn't see because they were walking backward so they could keep an eye on their class :). 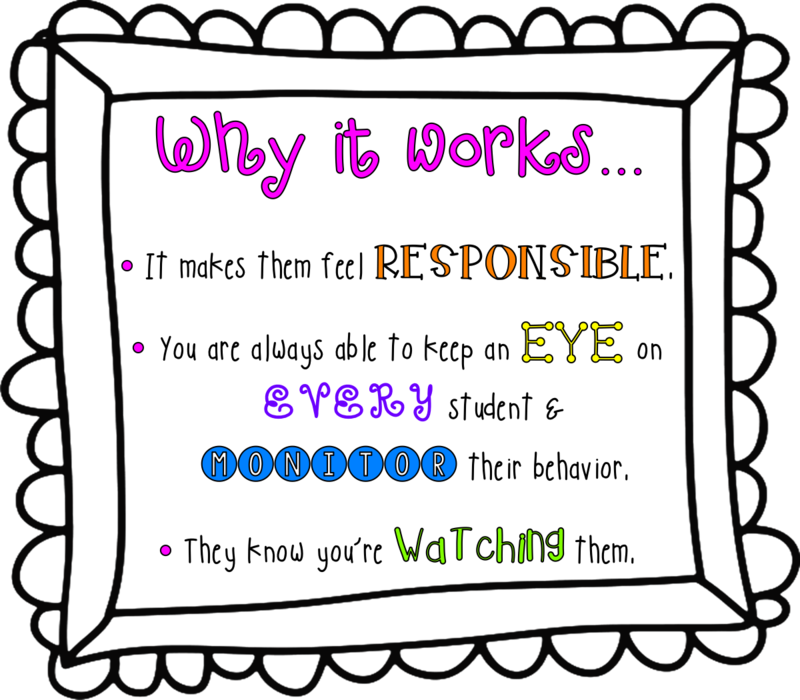 This works so well because it makes your students feel very responsible and they feel like they have a bit of freedom. 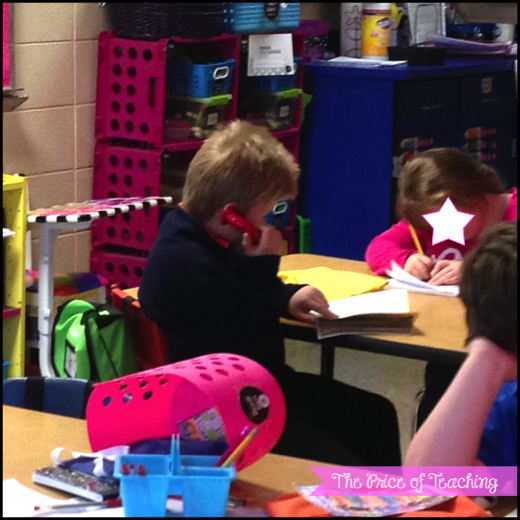 They feel like "big kids" without their teacher "hovering" over them. Walking behind them also allows you to keep an eye on everyone and easily monitor their behavior. Your students know you are watching them and are therefore more likely to display the appropriate hallway behavior. So there you have it. 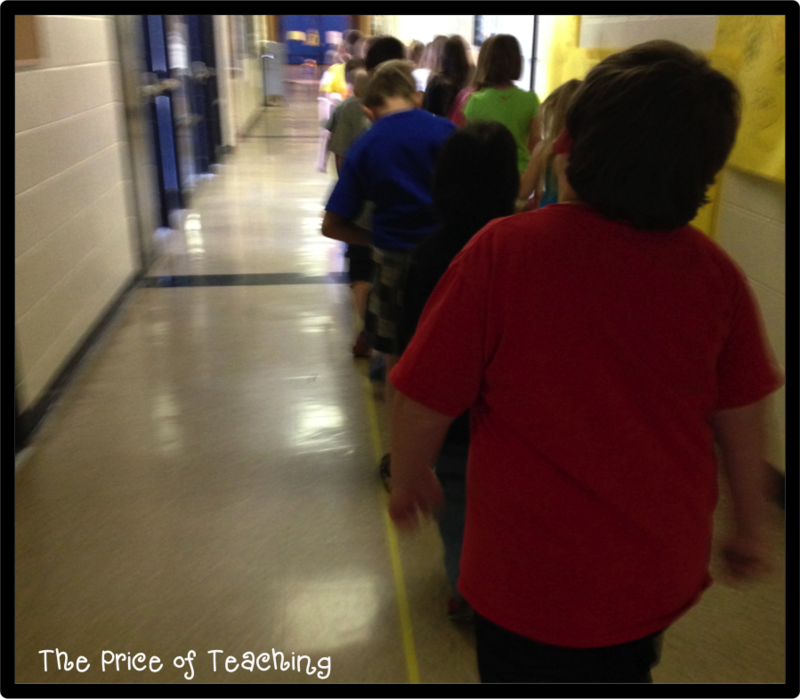 The simplest way to manage hallway behavior. I hope this tip helped save some headaches :). If you liked my bright idea, feel free to join me on Instagram or Facebook for more bright ideas. For more bright ideas from more than 130 fabulous bloggers, browse through the link-up below and choose a topic or grade level that interests you! Enjoy! 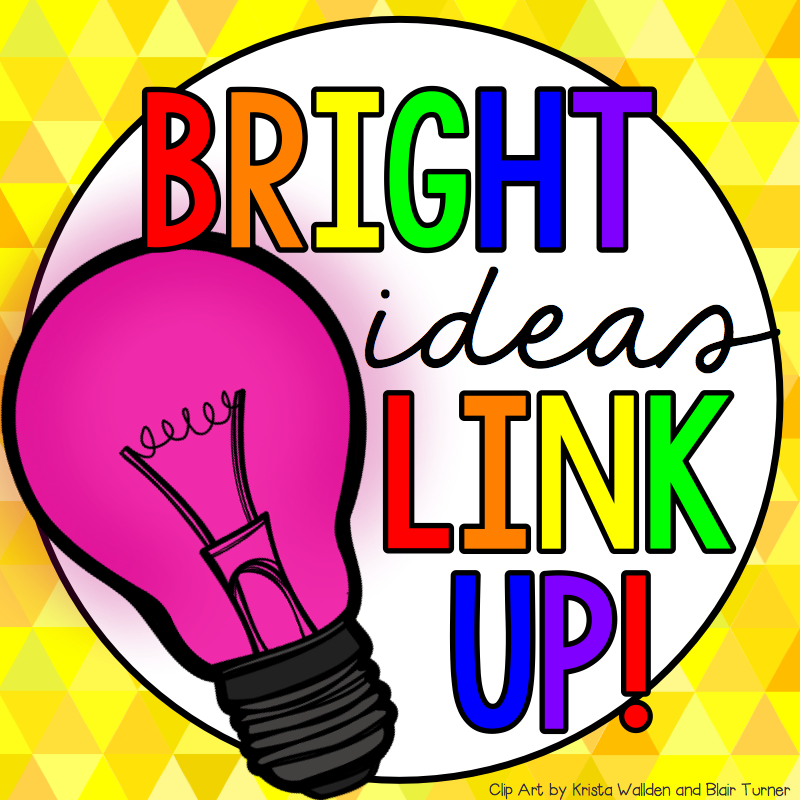 I am so excited to be linking up again this month with all of these wonderful teachers for the Bright Ideas April Link-Up! This is the Pickle and Ketchup I made for our classroom. Many teachers use these differently, but in our classroom I have the pickle and ketchup stuck on our whiteboard. Everyday if a student doesn't get work completed, they write their name in red under the ketchup. This means they need to "catch up" on their work at recess time. I LOVE this because it makes it easier for me to keep track of who needs to finish some work. To pick a "pickle," I will sometimes pick a student that was an excellent role model that day and had great behavior. Sometimes I let the students vote on a classmate that they think should be the "pickle." 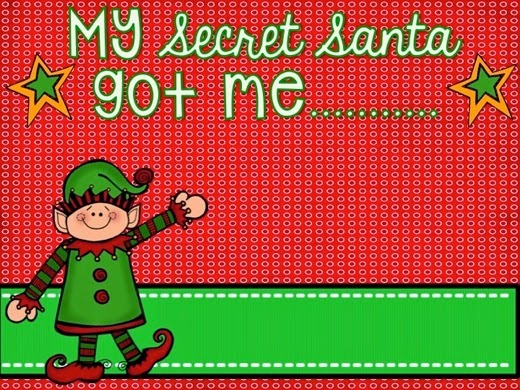 Then I let that student pick their reward (we have a list of choices such as: pick first at recess, pick an item from our treasure box, pick up a duck buck from their teacher, etc.). 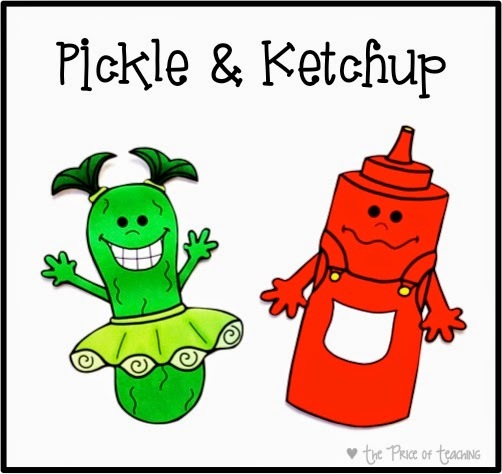 Pickle and Ketchup- So simple! :) The kiddos look forward to finding out or helping pick the pickle for the day. I love this little classroom management tool. If you enjoyed this bright idea, please consider joining me on Facebook for more great ideas. You can also join me on Instagram- @thepriceofteaching. If you are looking for the start of the hop, head over to see Casey at Second Grade Math Maniac to start hopping. As you check out all of the fabulous products, make sure to follow each blog on Bloglovin' as well. There will be a Rafflecopter at the last stop. This is where you can enter to win all of the products being reviewed! I am so excited that I got to use Nicole's Writing Tools Flip Book. My second graders are loving it and I love that they have all of these great writing tools right at their fingertips! 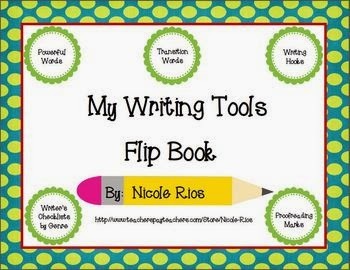 Click on the picture to check out Nicole's Writing Tools Flip Book in her TPT shop! 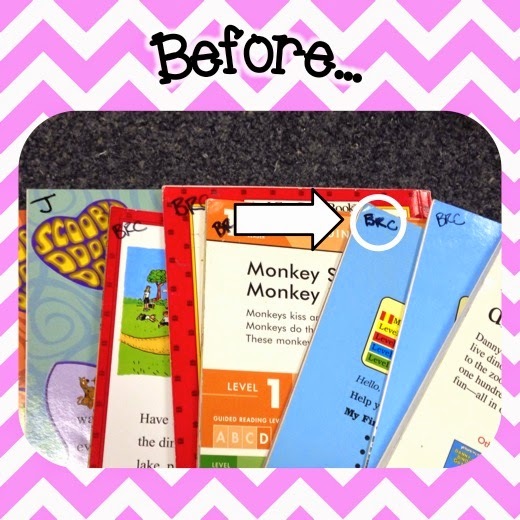 These flip books are so easy to put together and they make such a great reference tool for my students. Here are a few pictures of my kiddos getting their Writing Tools Flip Books all put together! Here is one of our flip books all put together! I use one of these flip books to show my students how to use their flip books. I absolutely LOVE this flip book. My students have been using their flip books everyday during writing time. There are so many different writing tools included in this flip book. 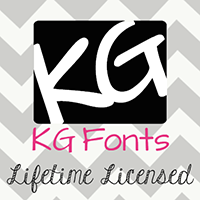 It includes powerful words, transition words, writing hooks, a writer's checklist, and even proofreading marks! 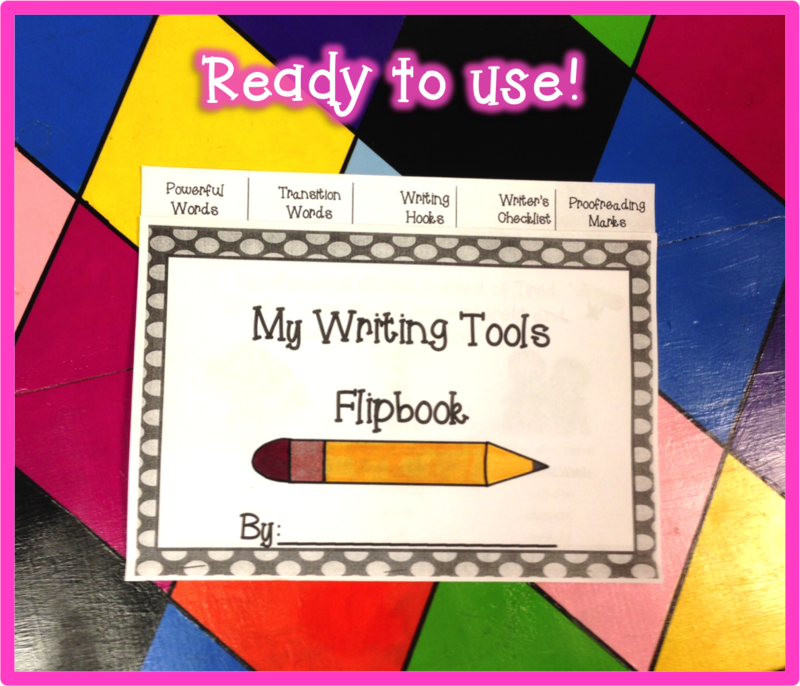 This flip book will help your students develop as writers and they will always have these tools handy to help them in their writing. I highly recommend this for every teacher! 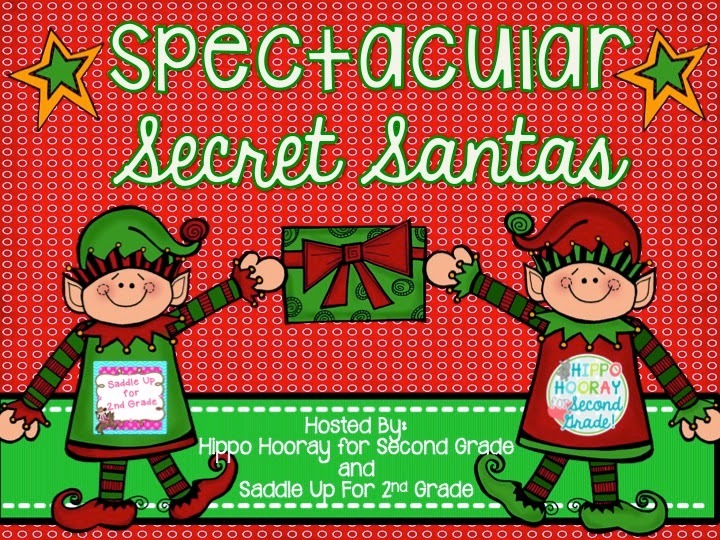 Now it is time to hop on over to the next stop on this wonderful blog hop! 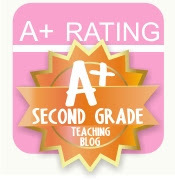 Click the button below to head over to Nicole's blog, Mrs. Rios Teaches. 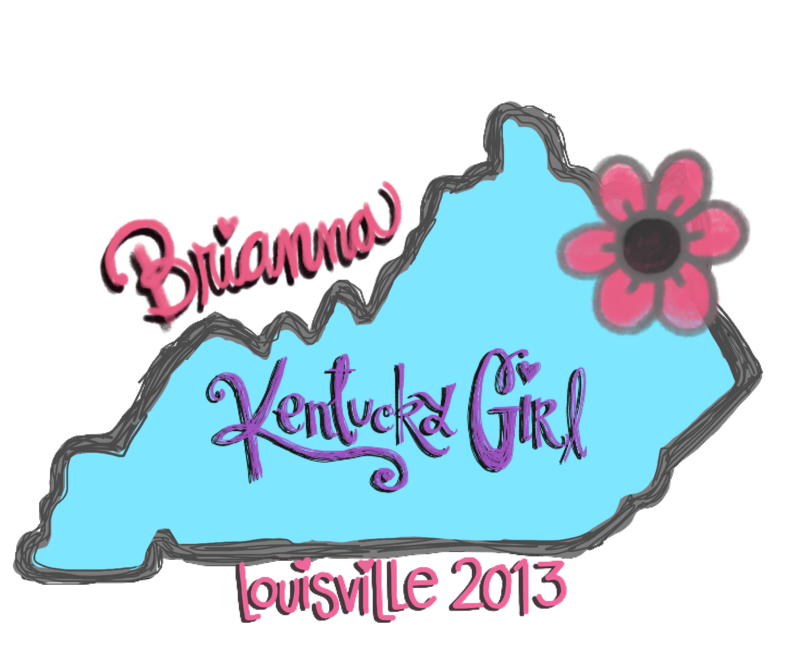 I'm so excited to be participating in the Bright Ideas Blog Hop! 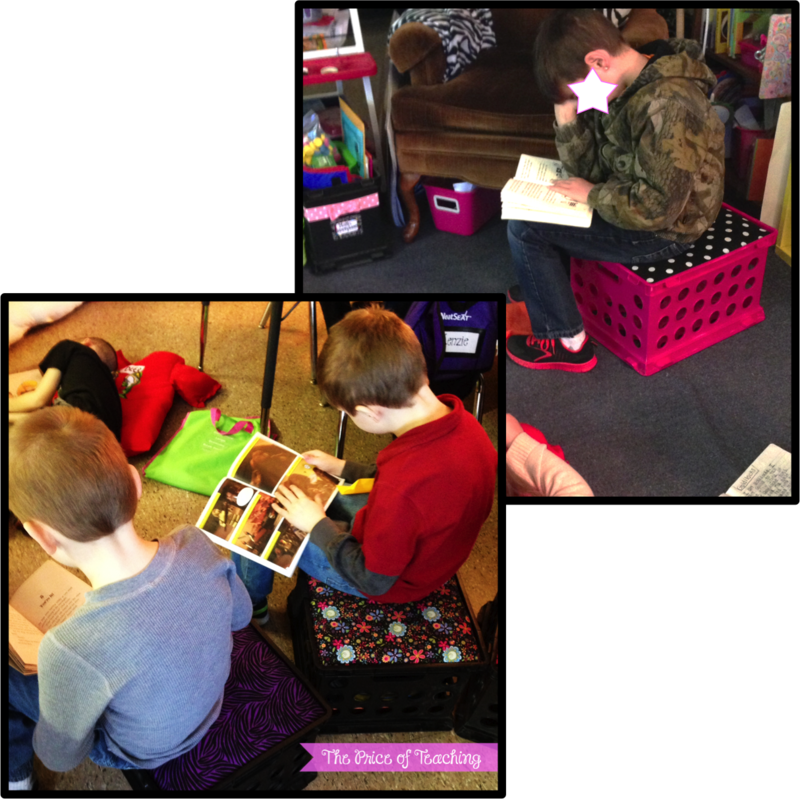 We have 6 different book nooks in our classroom that students rotate through: the barber chair, the pretty chair, carpet squares, whisper phones, crate seats, and t-shirt pillows. These book nooks are different places the students can read in the classroom, instead of just sitting at their boring old, stiff seats. 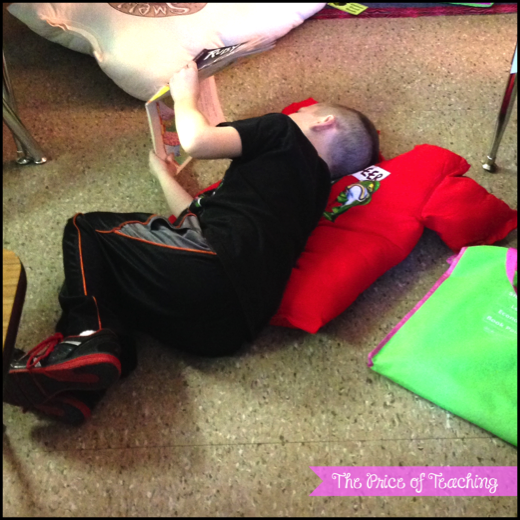 It helps make our read-to-self time more relaxed and comfortable. Sorry the picture is a little fuzzy, my phone doesn't take the best pictures :(. Here are all of our book nooks. 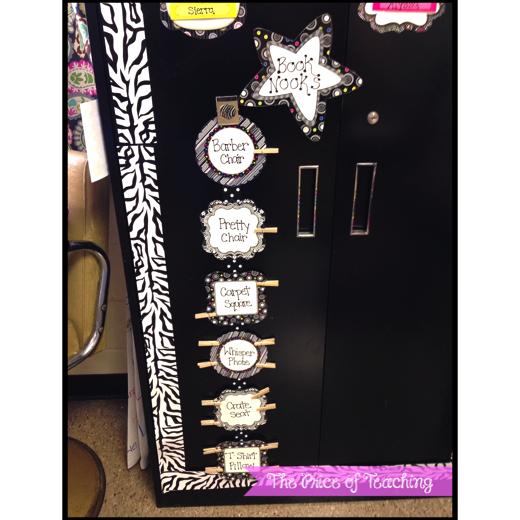 Each book nook is written on a cute cutout and each student's name is written on a clip. 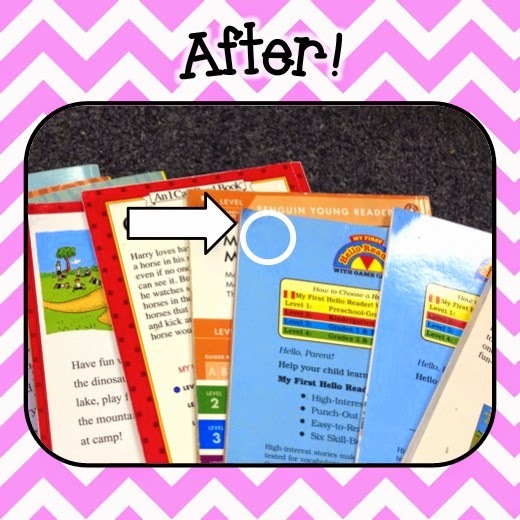 Everyday I rotate the students one clip space… I don't rotate their clip to the next book nook, just to the next clip space, so sometimes a student may have the same book nook for a few days in a row. 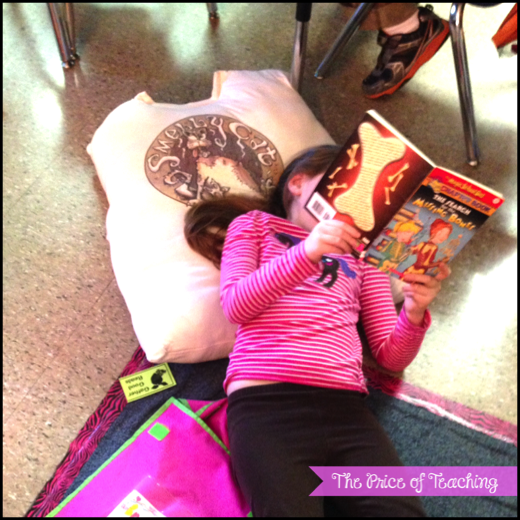 I keep a certain number of students on each book nook (depending on how many we have available in our classroom). So, for example, we only have one barber chair so there is only one clip on that book nook but we have multiple carpet squares so a few clips can be on that book nook. 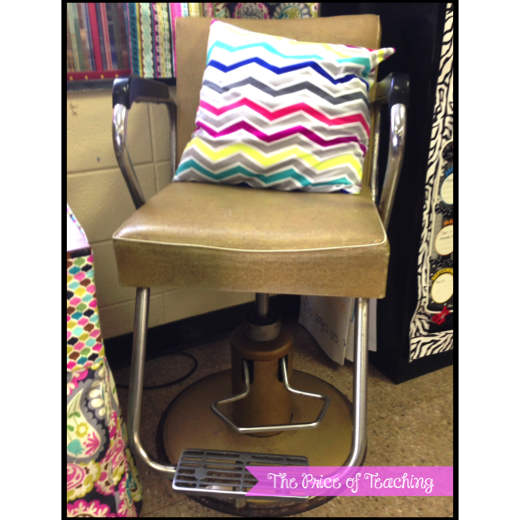 This is our Barber Chair. 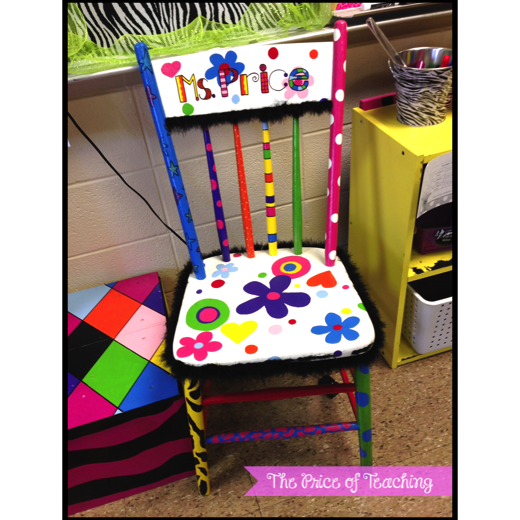 We call this our Pretty Chair. These are our Carpet Squares. We also use Whisper Phones. And we have some Crate Seats. 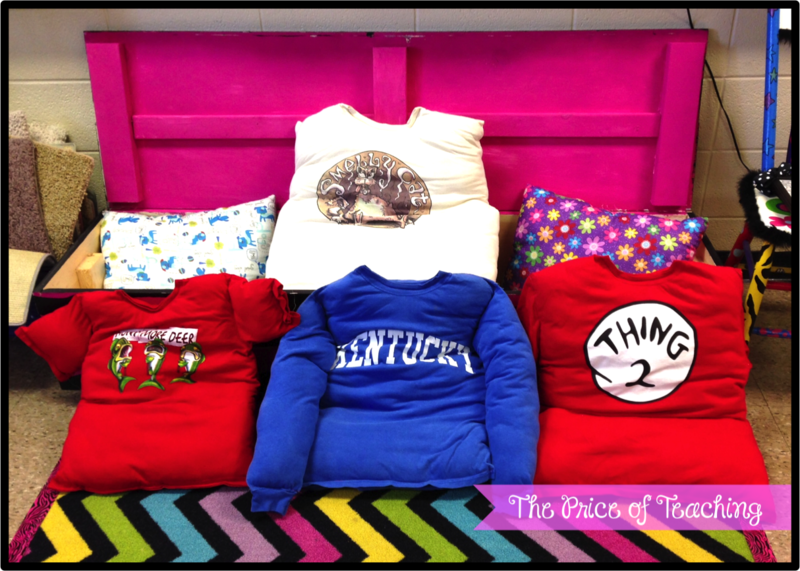 But the favorite of all book nooks is… T-Shirt Pillows! 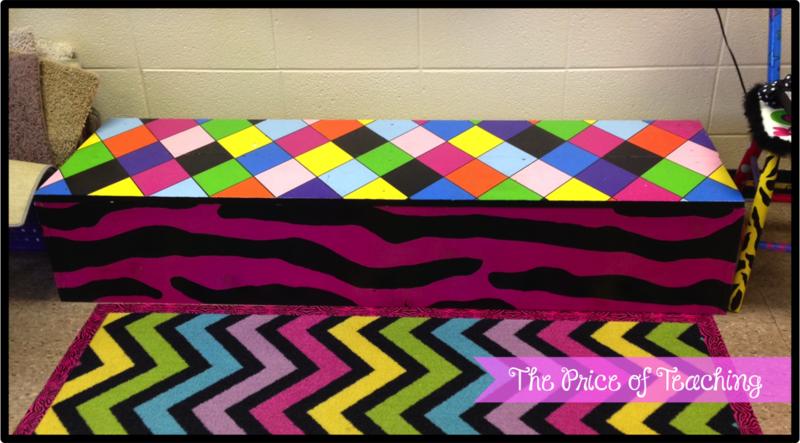 Of course I had to add some bright paint to it… but it is perfect for storing t-shirt pillows and a perfect step for my kiddos to reach the SmartBoard. I was always that student that did not like read-to-self. 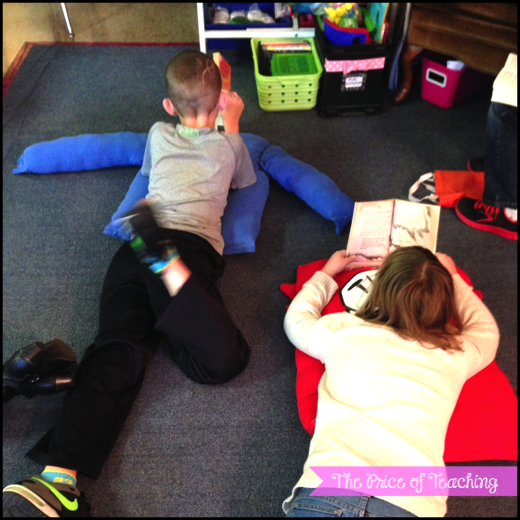 I hated sitting at my seat staring at a book… but I do remember LOVING read-to-self in one class where I got to sit in a bathtub full of t-shirt pillows. It was always a special treat to get to sit in the tub of t-shirt pillows and I loved my reading time in there. 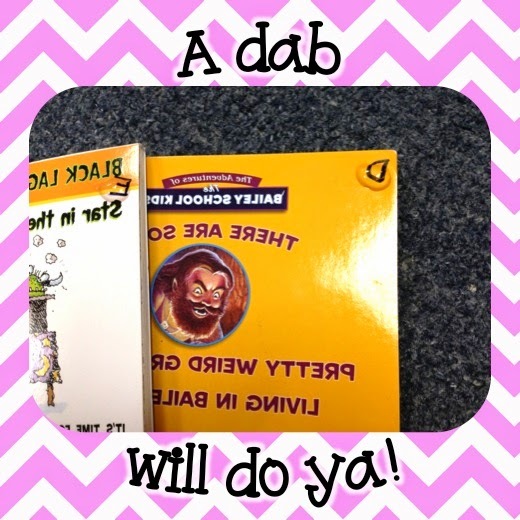 I wanted to make my students have special little reading memories and help those reluctant readers enjoy read-to-self time a little more, so I started these books nooks. 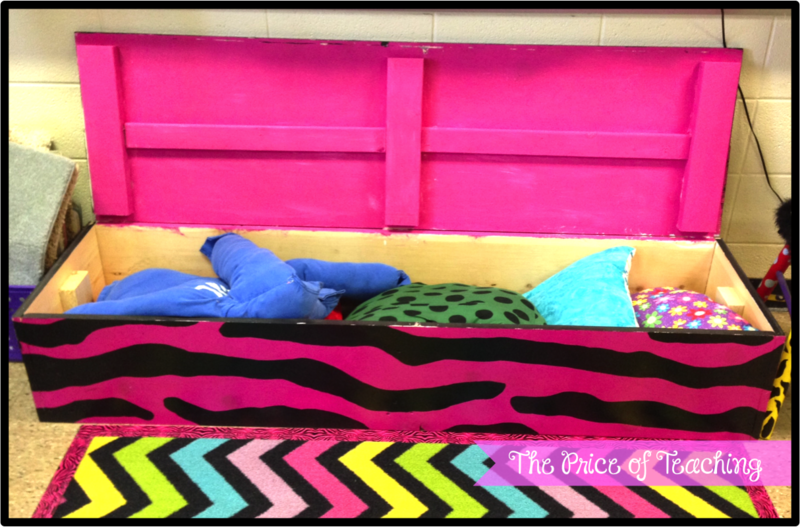 Next up on the blog hop is Casey from Second Grade Math Maniac! 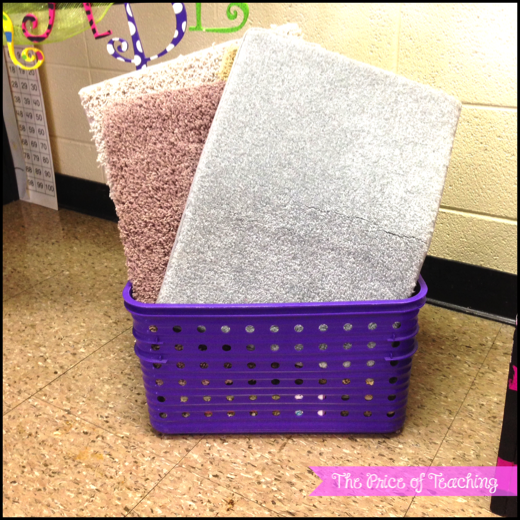 Casey has a great post all about organizing math stations. Alternatively, you can search by topic using the link-up below and move along to any other blog on the blog hop! I'm Back! And I have a FREEBIE! A Little Update and CYBER SALE!